FamilyLife launched a Gospel-centered parenting initiative, starting with their first full-length feature movie, Like Arrows, which opened in 800+ theaters across the country recently. The response from audiences was overwhelming; many say the film encouraged them that it’s never too late to be intentional and to invite God into the center of their home. The movie followed one couple’s parenting journey throughout their life and will be available on DVD in the fall of 2018. Follow the movie’s Facebook page to find out when the DVD is available. You don’t need to wait. This parenting initiative also includes a video-based small group curriculum and an online course (See The Art of Parenting). An outreach aspect will be available later, in August. 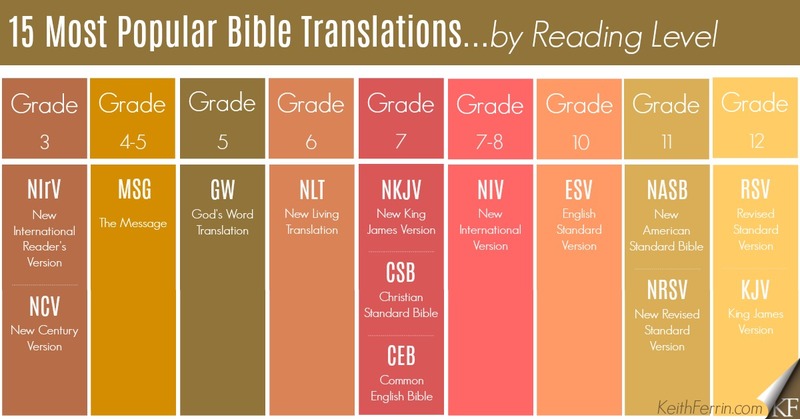 In preparing for this post, I found the helpful infographic (at the top of the post) about Bibles by reading level. Click on the infographic for a larger view of other recommended translations and the reading levels for them. Allow me to break this down to what I would recommend. 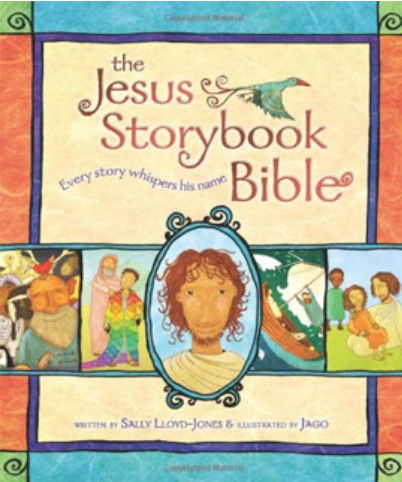 When your child is old enough to sit through readings from a chapter-book, buy them the excellent The Jesus Storybook Bible. Read this to them; they will also read it for themselves as they learn to read. 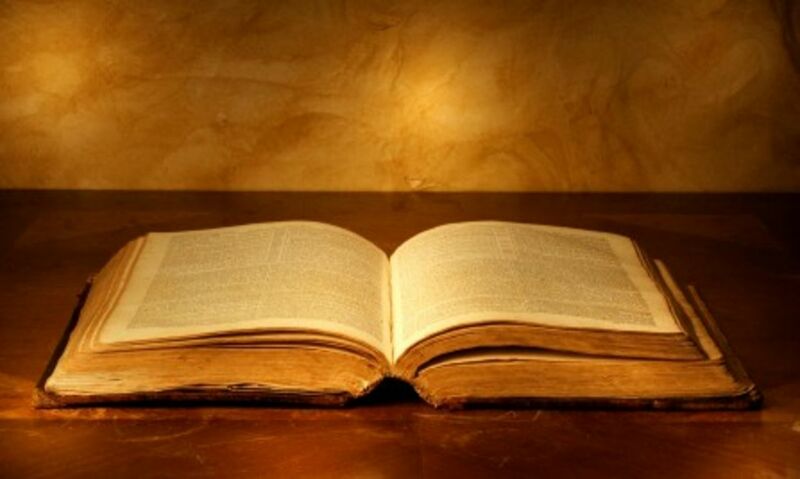 The next Bible I’d chose is a translation, not a paraphrase, either the God’s Word (GW) or New Living Translation (NLT). 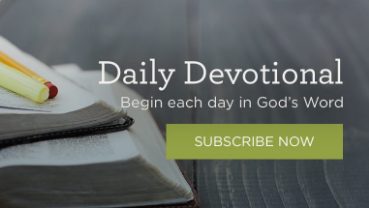 I have very little exposure to these, so compare various Bible passages in these translations at BibleGateway to help you make a choice. When your child is in eighth grade, purchase an English Standard Version (ESV) Bible. This is the most accurate word-for-word translation available that I would recommend to every teen and adult. 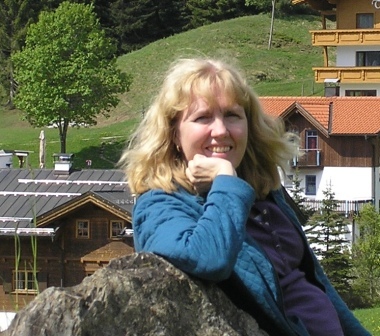 This article explains about the origins and intent of the ESV translation and says it’s at an eighth grade reading level. The Infographic is from KeithFerrin.com. Check out his website.